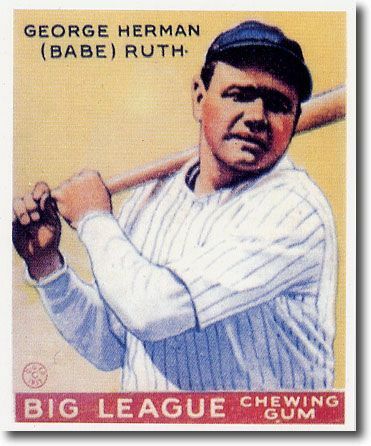 This listing is for a (25) BABE RUTH 1933 Goudey Yellow Card #53 Reprints YANKEES! 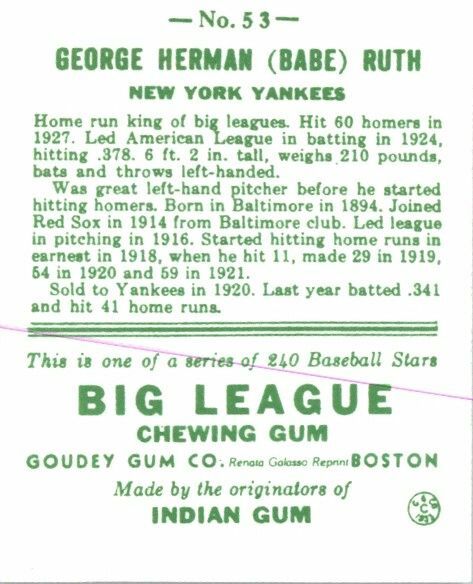 All cards in this lot are the same one shown - Please see the scan of what you are buying, and email us with any questions before bidding! Thanks for looking, and good luck!